EBP holds a 40% equity interest in Glorient Investment BG, a property investment and development company which owns primarily“big box” retail properties primarily in and around Sofia but also in other sites across Bulgaria. The Glorient portfolio consists of buildings clustered in 11 locations, and measuring 71,000 square metres. In addition it owns a development land portfolio consisting of 7 sites and with a total size of 183,000 square metres. Glorient has permitted a 20 hectare assemblage just beyond the city limits of Sofia and added the infrastructure needed to support about 90,000 square meters of modern logistics warehouses and light industrial manufacturing facilities. 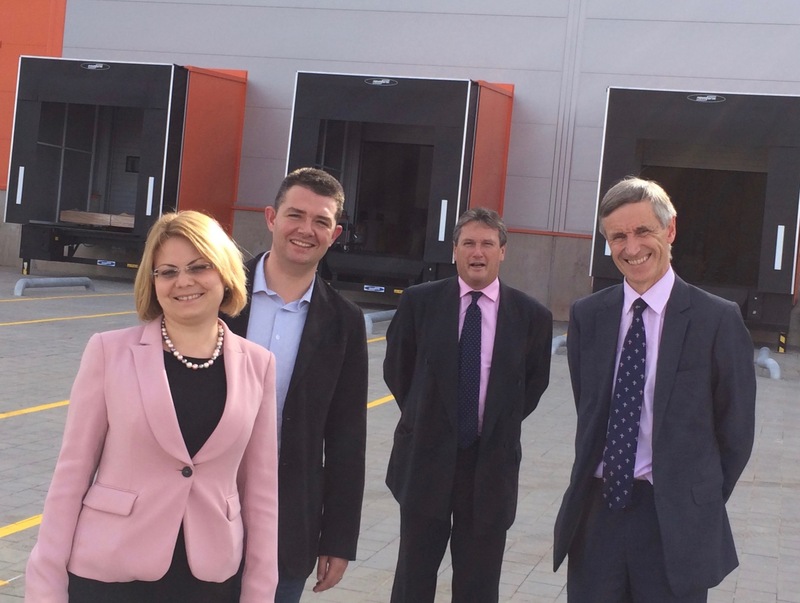 To date, Glorient has delivered two 6,400 square meter warehouses and signed leases for long term occupancy with Euro 7 and Cargo Partners. 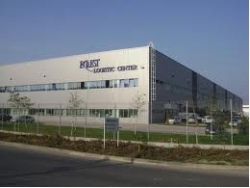 EBP is the sole shareholder in Equest Logistic SRL, the owner of a logistics park located on the A1 on the western outskirts of Bucharest near the ring-road. 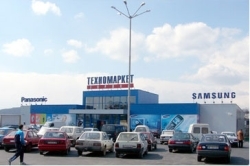 This part of Bucharest is the most preferred area for industrial projects. The A1 allows for easy access into the city centre improving the efficiency of distribution activities. The existing infrastructure and the new and modern built industrial parks contributed to the development of the area allowing for efficient white van delivery into the city. The property consists of three purpose built warehouses, each with a small amount of office space, the last one being delivered in Q2 2009. One warehouse has 20,368 sqm of lettable space, and the other two warehouses each have 18,161 sqm. There are 40 warehouse units. EBP owns 70% of Modul Linea SRL which owns a 39,200 square meter (sqm) land parcel in Ploesti, a city located 60 km to the north-west of Bucharest. Development plans are currently on hold. EBP is sole owner of three development sites in Serbia. These sites are being actively marketed for sale and for joint venure development. EBP’s wholly owned subsidiary Retail Stores DOO owns a 31 hectare parcel surrounded by rural farmland located in Simanovci, north west of Belgrade, beyond the airport. Access and visibility are good, but this area is only slowly developing as an industrial and logistics submarket. EBP’s wholly owned subsidiary T-Property Plot 34 owns a corner lot measuring 5,483 sqm with flat topography situated along a major arterial roadway in New Belgrade. The site is suitable for a small retail and office scheme. EBP’s wholly owned subsidiary Europroject DOO owns a 33,717 square meter site in Zemun, a northern suburb of Belgrade. This site is suitable for commercial or industrial use. EBP’s wholly owned subsidiary Retail Stores DOO owns 1,290 sqm retail shop in a small supermarket anchored shopping centre in the southern city of Krusevac. The store is let to a discount retailer. EBP owns a 36.8% interest in IBN SRO which owns a 26,714 square meter site adjacent to a Carrefour anchored shopping center in the Petrazalka district of Bratislava. This site is being actively marketed for sale.